Lifelong learners are those who are constantly improving their skills, advancing their knowledge and enriching their lives. St. Joseph’s College provides continuing-education programs designed to meet the needs of diverse adults and professionals. Whether you are interested in personal growth, advancing your career or developing new skills to meet new challenges, our College offers a variety of programs for you. 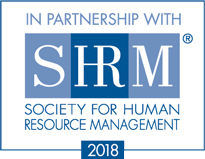 In cooperation with the Society for Human Resource Management (SHRM), the College offers an HR-certification program, which can be taken either in class or through distance. 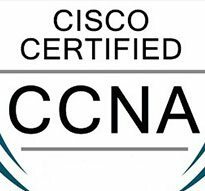 Train to be an architect of the networked economy — become a Cisco-Certified Networking Associate (CCNA). St. Joseph’s College in collaboration with CISCO offers courses to prepare you to take the CISCO exams for the CCNA certification. 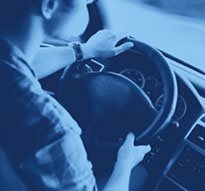 A complete, professionally taught driver’s education course that will provide all students with a comprehensive introduction to the driving experience. On-site training that meets your company’s needs. Customized corporate workshops are being offered through SJC Long Island to provide on-site training that meets your company’s needs. For information, click here. What's coming up on our calendar. From conferences to meet and greets and more, you'll find a full season of SJC Long Island continuing education happenings. To be put on St. Joseph’s continuing education mailing list for our latest offerings, or to register, please email [email protected] or call 631.687.4503.